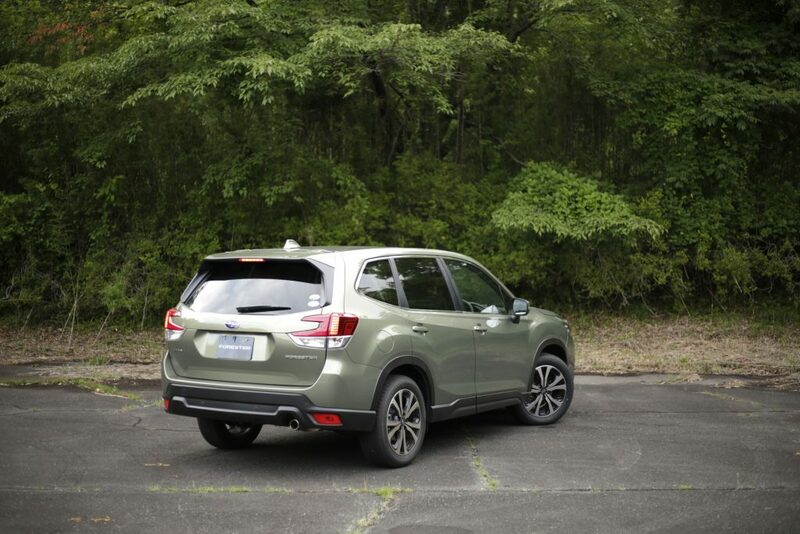 When it arrives this fall, the new Subaru Forester will be the best compact crossover on the market you can get. The familiar styling and other low-key specs hide the Foresters true form as one of the best products that Subaru or any of its competitors has put out in quite some time. It’s a culmination of a number of factors: a brand new 2.5-liter engine finds its home, a new transmission, new driving modes, a new platform and an important new driver safety feature that puts everyone else to shame..